All consultants should have this poster. Beautifully done in bright yellow and black, there are 30 bees buzzing around this poster. 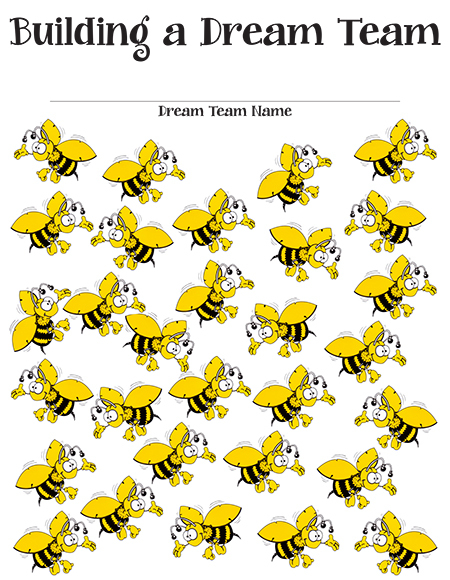 There is room for your dream team name and as consultants become part of your unit, the team member can write her/his name on the wing of the bee. 18" x 24"